Alternative Dispute Resolution (ADR), is a cost-effective, efficient way to solve settlements and conflicts outside of court. 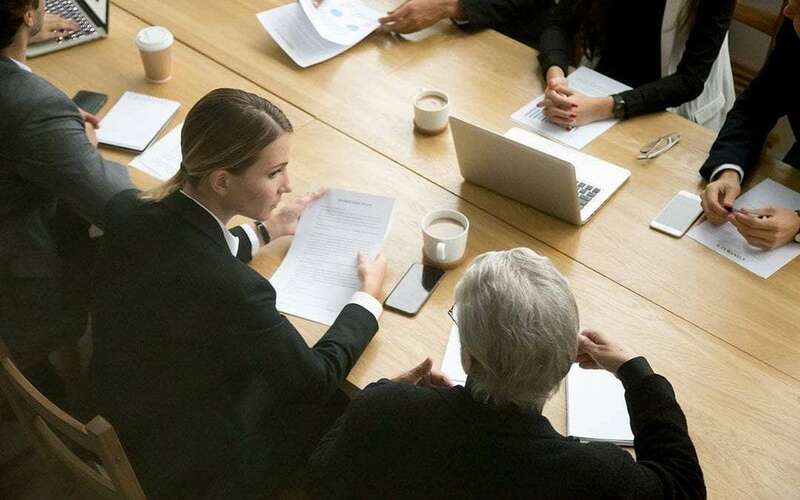 Taking disputes through the traditional litigation system can be a stressful, costly, time-consuming ordeal that often ends in a “winner-take-all” result. With ADR, all parties involved have control in negotiating the outcomes, which is a more diplomatic approach to dispute resolution. Mediation, a form of Alternative Dispute Resolution (ADR), can be an inexpensive, effective, and peaceful method for resolving conflict between two parties without going to trial. Mediation is a non-confrontational process that involves a neutral individual (usually an attorney or retired judge) helping the two parties come to a mutually agreed upon solution. Family law is the area of law that deals with family relationships such as divorce, adoption, child custody, and other issues that affect family relationships. 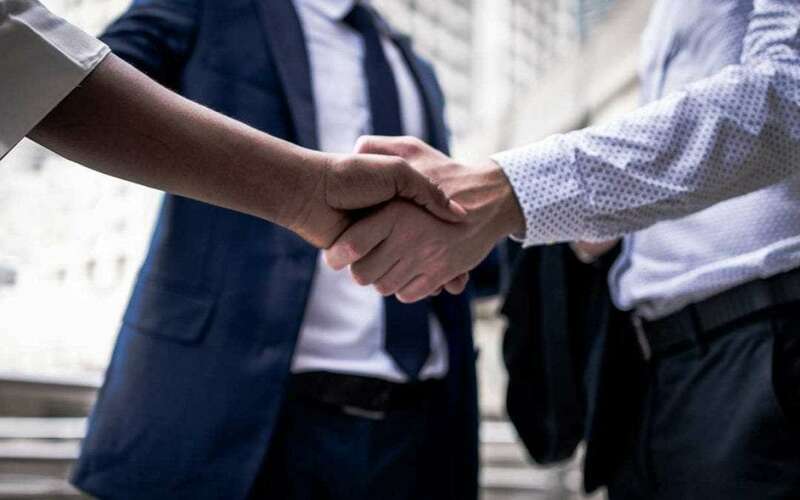 Family law attorneys focus on cases related to these types of legal events and are experts in their field with years of training and experience. More Than a Divorce Lawyer: Why Hire a Family Law Attorney? Family law attorneys advise clients on a wide range of legal topics. 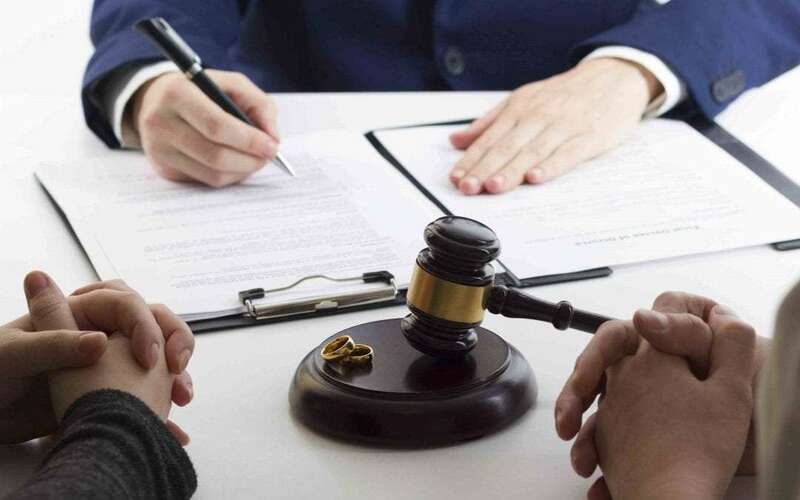 Divorce cases may be the most common, but family law attorneys offer their services in cases of custody, adoption, pre- and post- nuptial agreements, restraining orders, and many other family affairs. What are Temporary Orders During a Divorce? At the beginning of a divorce, during the initial filing of the petition paperwork, your lawyer may suggest filing a motion for temporary orders. 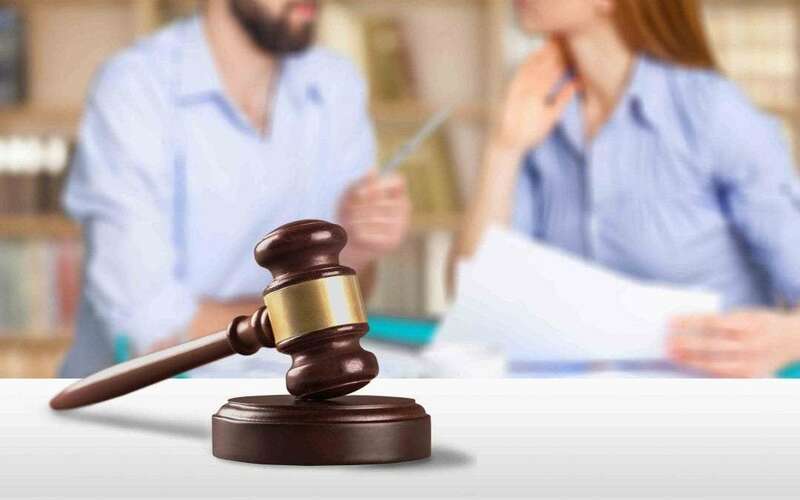 Temporary orders are used to establish agreement between the couple in regards to how matters involving finances, assets and children should be handled during the divorce proceedings.